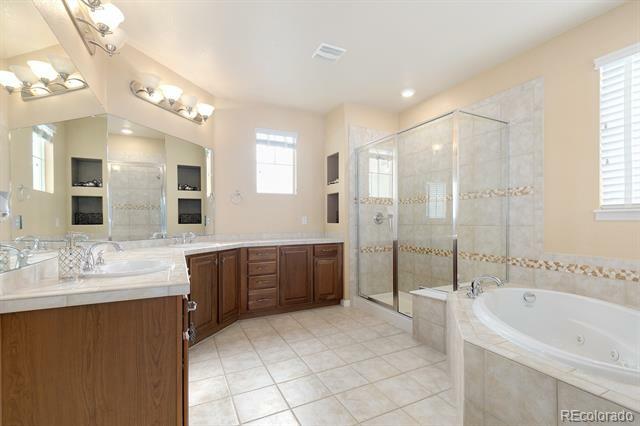 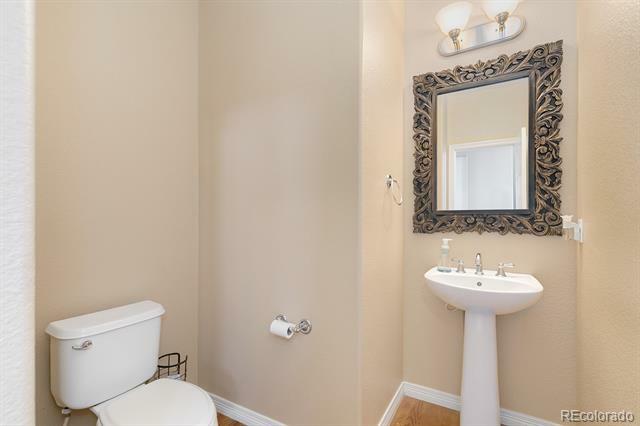 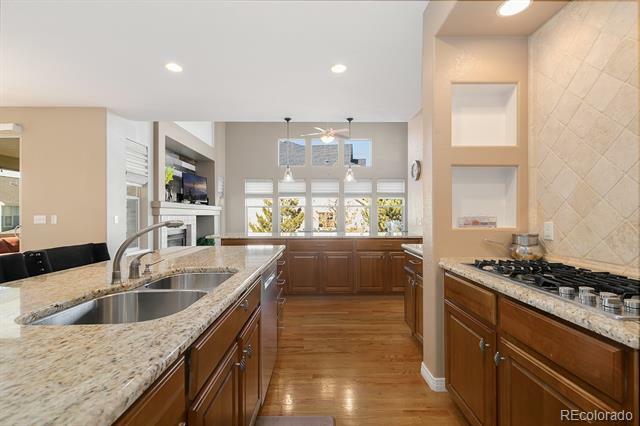 Immaculate Southshore Home Is Located On A Corner Lot With Beautiful Landscaping Featuring 5 Bedrooms and 6 Bathrooms. 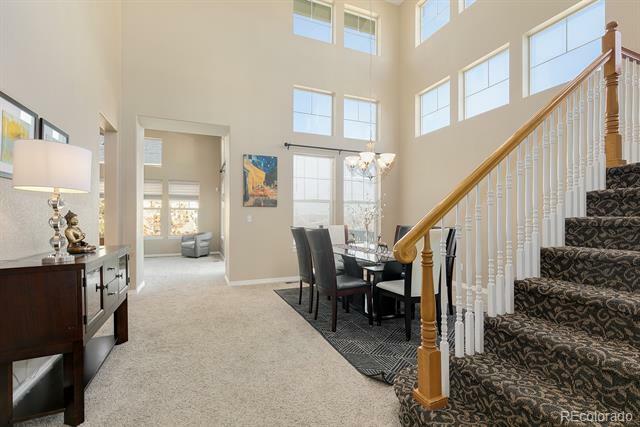 The Large Family Room Boasts Soaring Ceilings and An Abundance Of Natural Light. 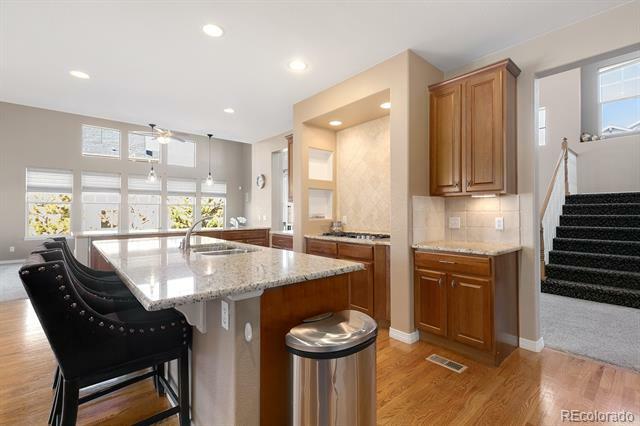 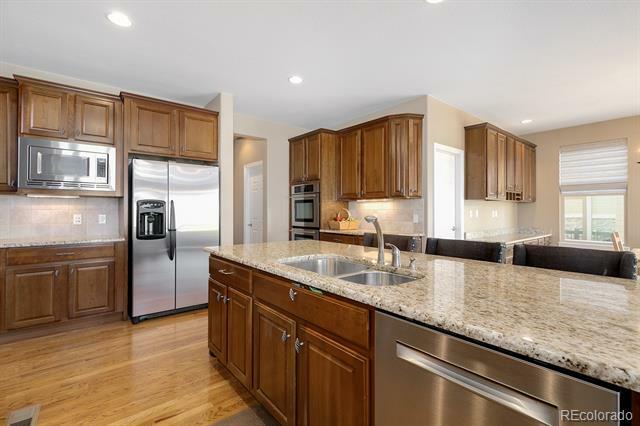 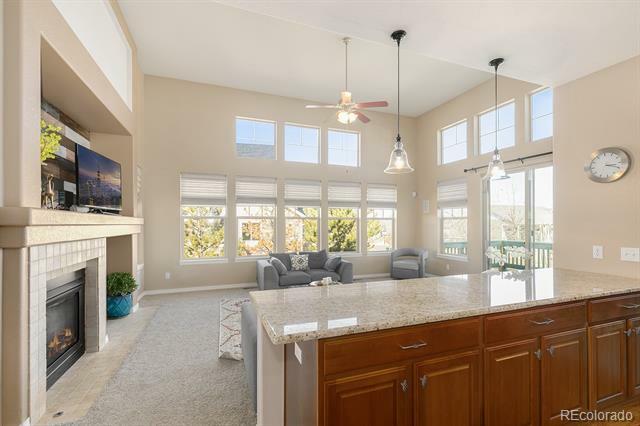 The Sprawling Open Floor Plan Allows For Seamless Entertaining Options and Showcases The Chef's Kitchen That Features A Large Island, Double Ovens, Gas Range, Walk-In Pantry. 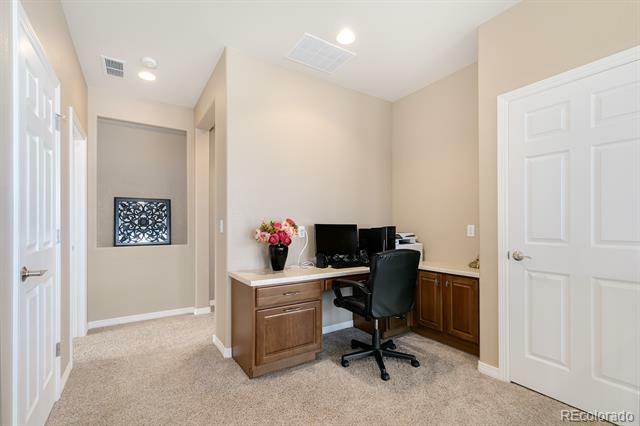 The Main Floor Study Is An Added Bonus. 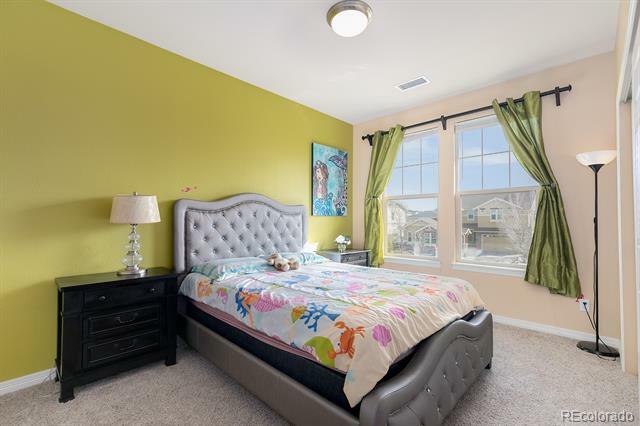 The Second Floor Features 4 Spacious Bedrooms and 4 Bathrooms. 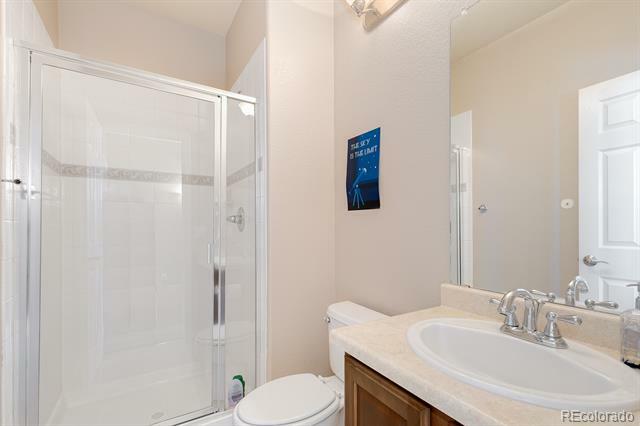 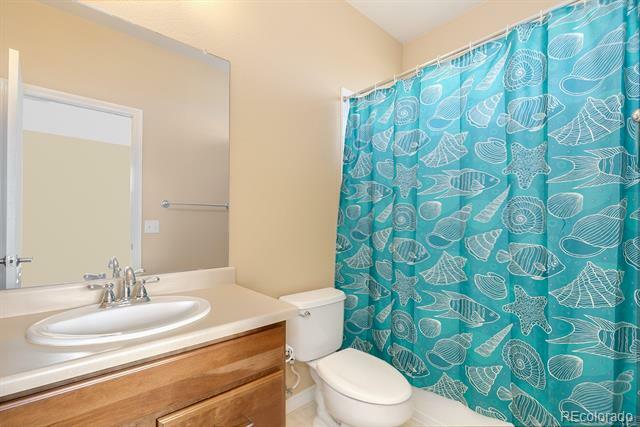 The Luxurious and Spacious Master Suite Features Tray Ceilings and Ensuite Bath With Soaking Tub and Walk-In Shower. 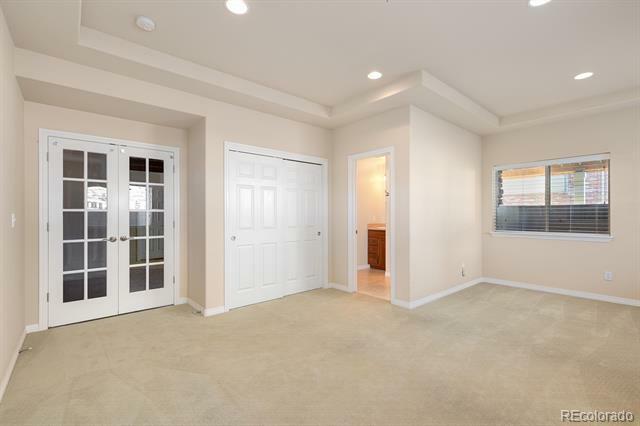 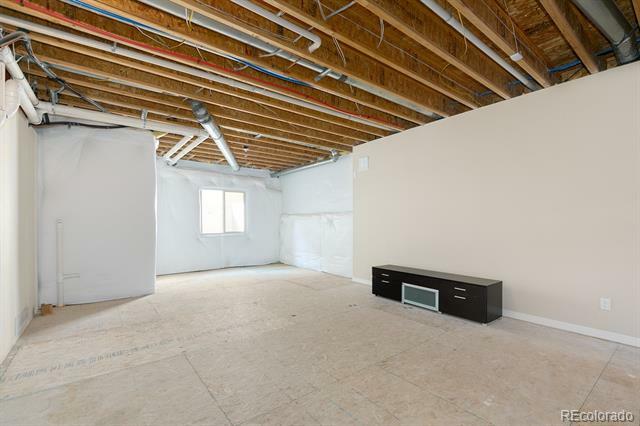 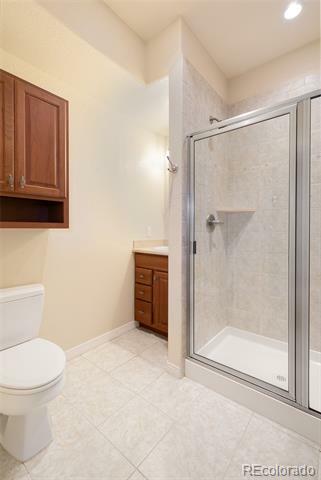 The Basement Is Ready For You To Put Your Finishing Touches On It With A Finished Bedroom/Flex Room & Bathroom. 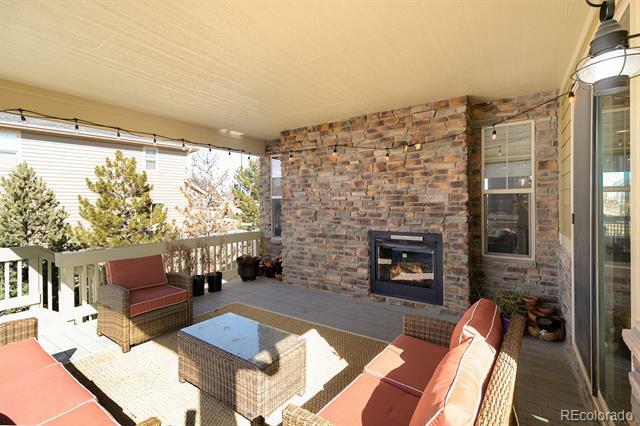 Beautiful Backyard With Covered Outdoor Space Featuring A Dual-Sided Fireplace Is Perfect For Summertime Entertaining. 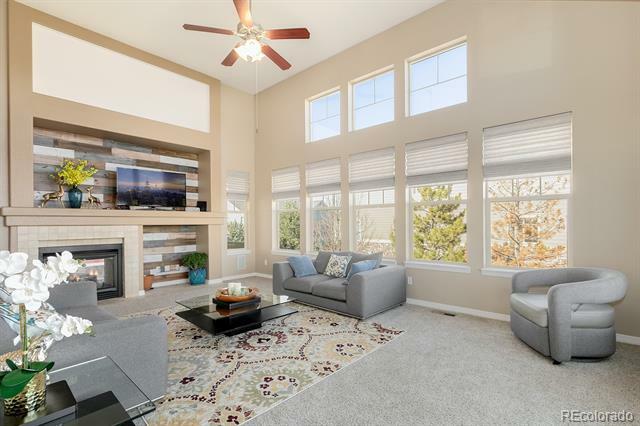 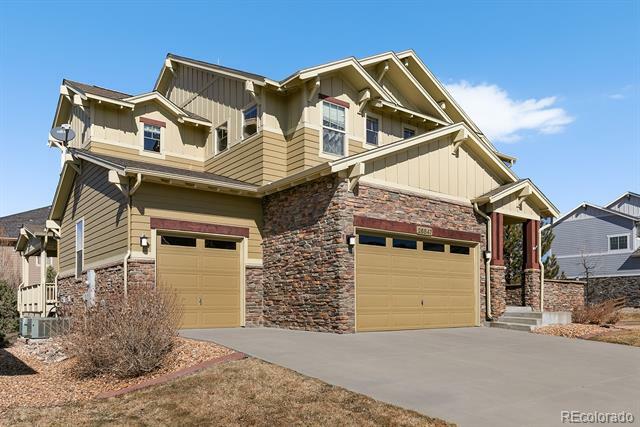 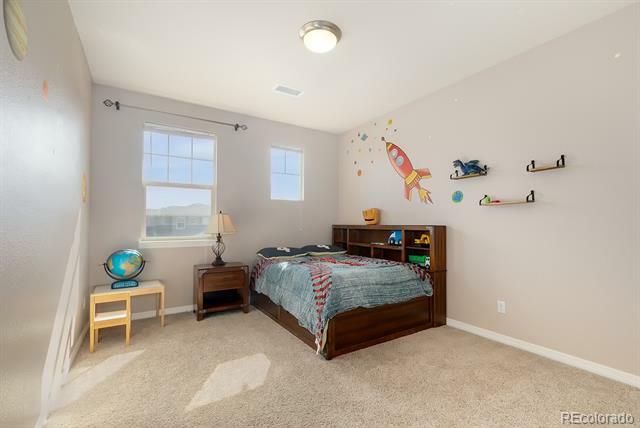 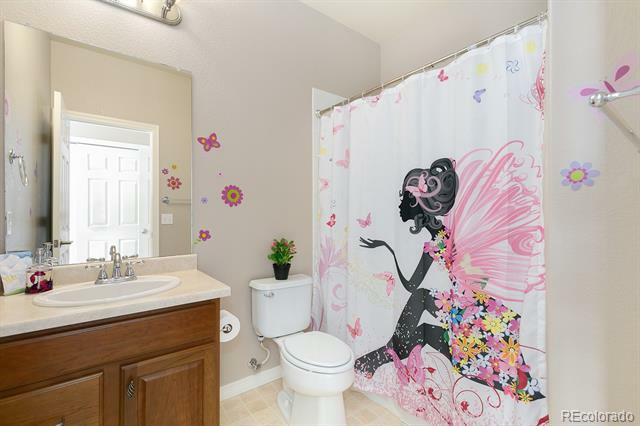 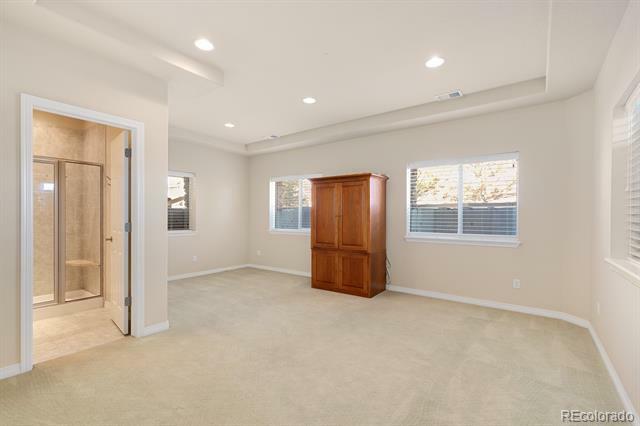 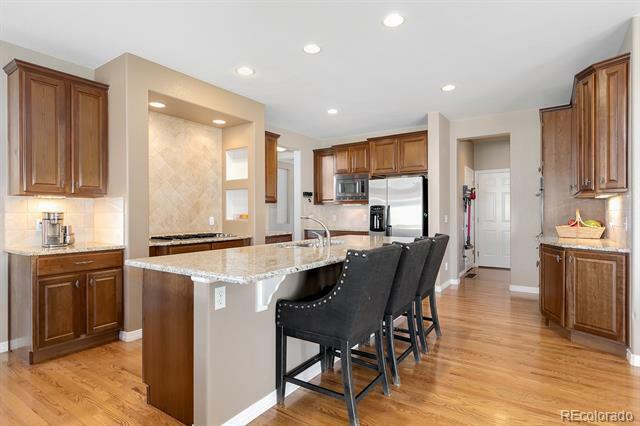 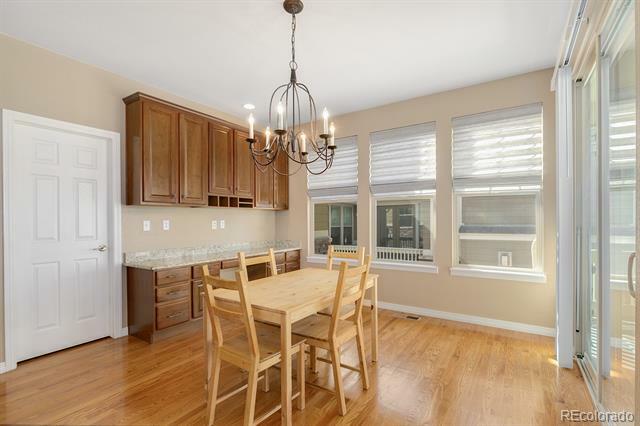 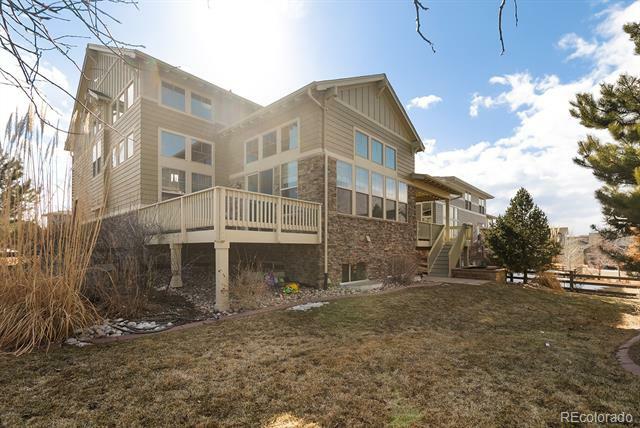 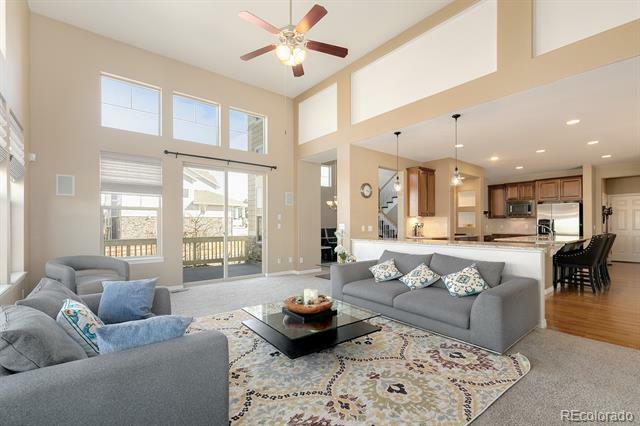 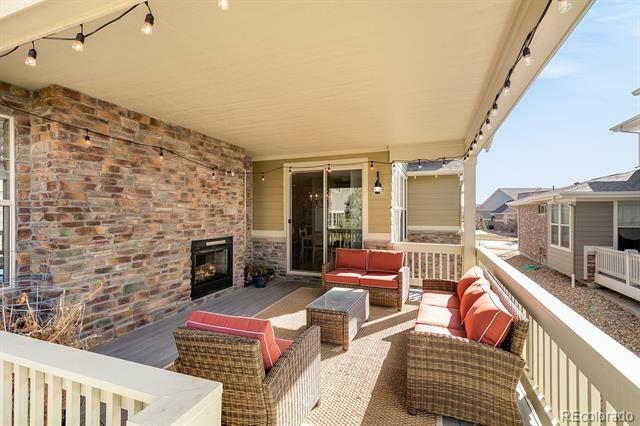 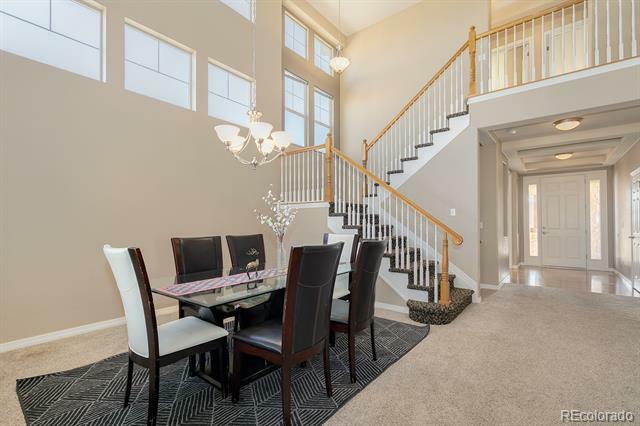 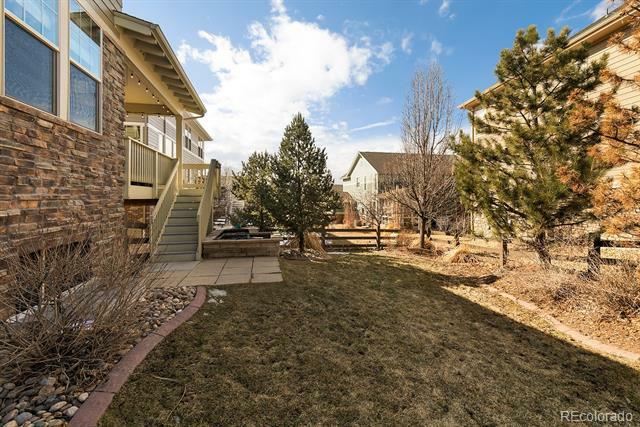 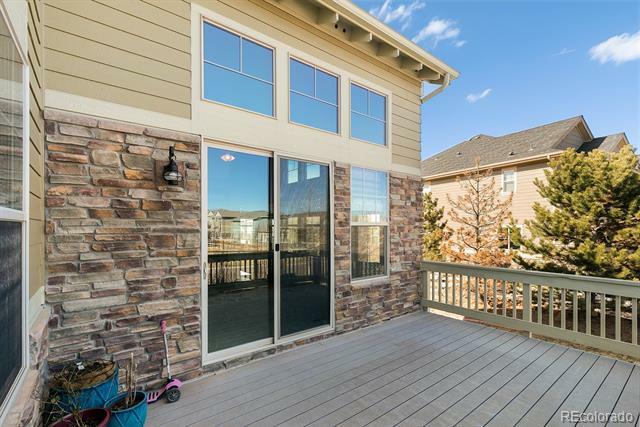 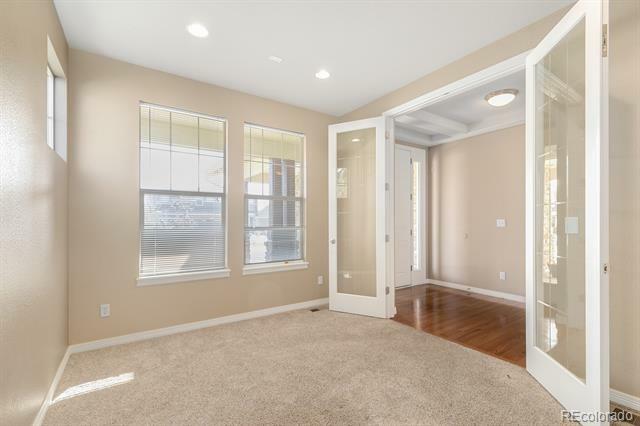 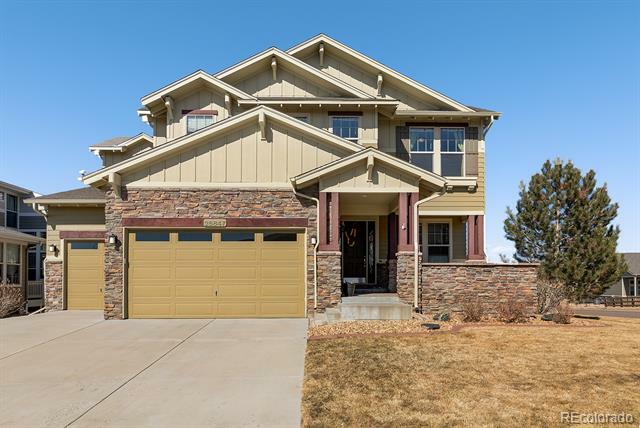 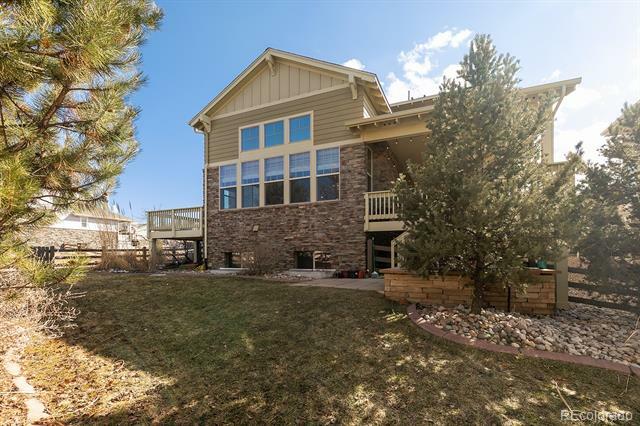 Located In The Award-Winning Southshore Community With Miles Of Trails, Parks, Fabulous Schools, Fitness Center, Clubhouse, & Aurora Reservoir Is Within Minutes Of This Home.